Enter Our "10,000 Followers" Twitter Contest and Win! Home » All Articles » Contests » Enter Our “10,000 Followers” Twitter Contest and Win! 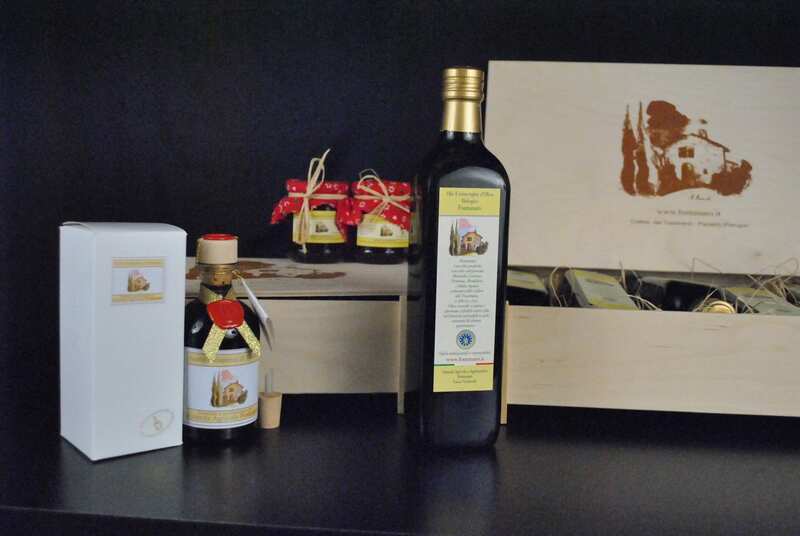 Like the look of this olive oil and honey from a Tuscan farm? It can be yours, so tweet away! Hey, all you twitter-ers out there: We’re launching a sweepstakes to celebrate our 10,000 followers! It’s very simple. We’ll be tweeting even more than usual over the next few days. Every time you retweet (RT) or mention (@) WalksofItaly, you’ll receive a new entry in the sweepstakes—so the more you RT or @ us, the more of a chance you have to win! So ready? Set? Tweet—and be sure to follow us! I would love to win this. I just got back into cooking and this will help alot! Thank You! Awesome prize! Thank you for the contest!